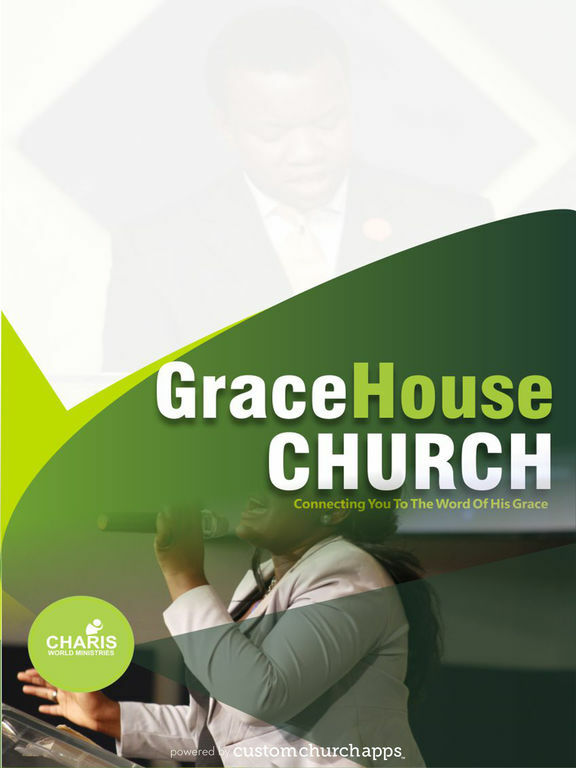 Grace House Church is more than a church, It's the move of God's Spirit. We exist to demonstrate the Grace of God to the people of the earth with supernatural manifestion of the gifts of the Spirit; to bring our world to the Word of God's Grace. Connect with us today and see how easy it is to experience the manifestion of God's grace and power in and through you. * Cloud Based Journal: Your Pursue Journal is accessible online anytime at www.PursueJournal.com. 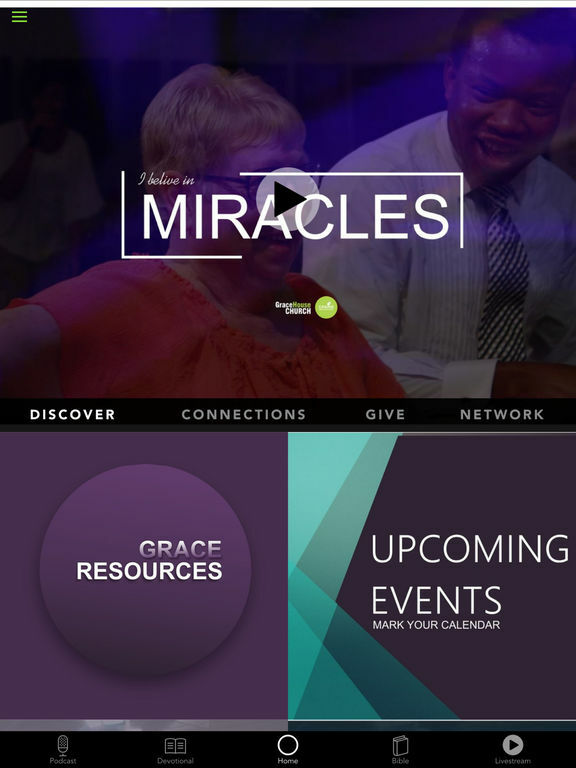 This allows you to be able to add entries anywhere, anytime and they are automatically linked to your Grace House Church app.